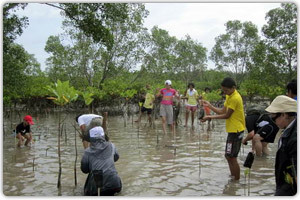 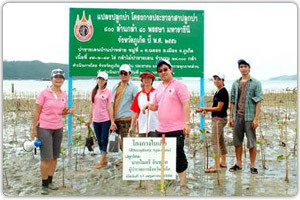 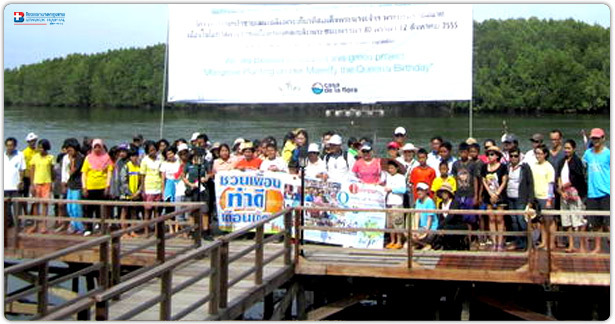 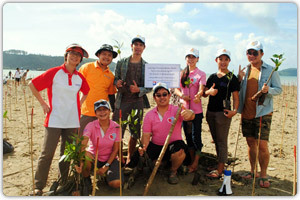 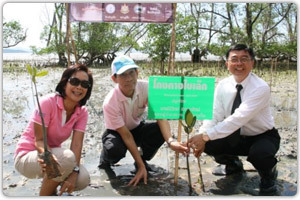 More than fifty executive committee, physicians and staff of Bangkok Hospital Phuket participated in the planting of more than 1,500 mangrove trees at the mouth of Khlong Thung Maphrao, Phang Nga, to ensure continuity of the project progress in the areas of the three provinces along the Andaman coast of Thailand. 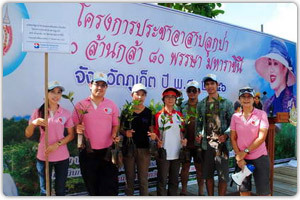 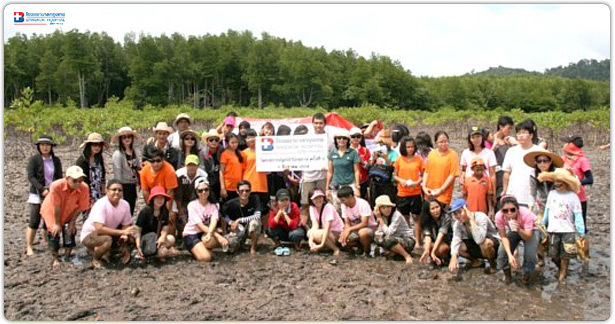 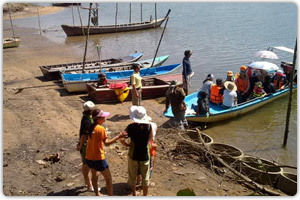 The mangrove planting activity was arranged in the area of Oak Khlong Tung Maphrao, Tai Muang district, in Phang Nga province. 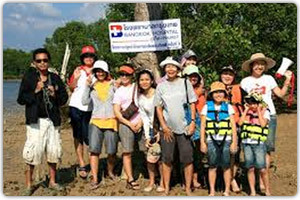 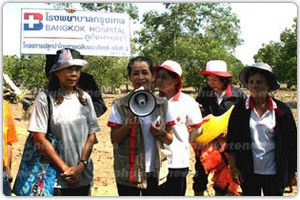 Bangkok Hospital Phuket is an organization that is committed to the environment and realizes the serious problem of global warming. 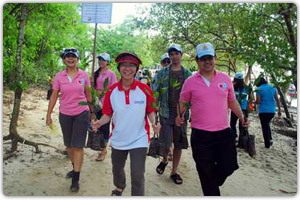 All staff agree to unite their efforts to help replace the ecosystem which was destroyed by the 2004 tsunami, in order to restore it to being as healthy and productive as it was before. 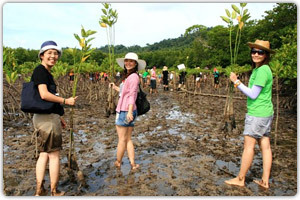 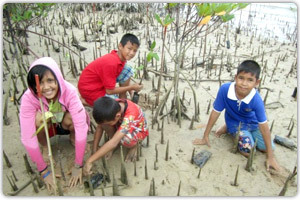 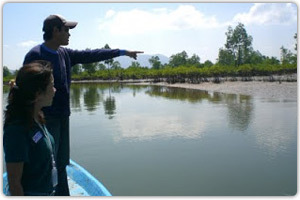 The mangrove forest planting project in the three Andaman coast provinces is a continuing project.